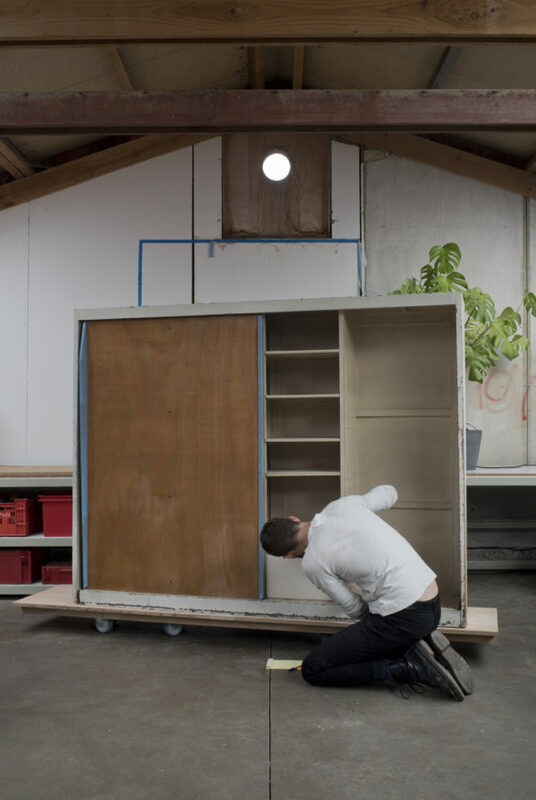 Restoration of a wonderful room divider from the Unité d’habitation in Marseille. 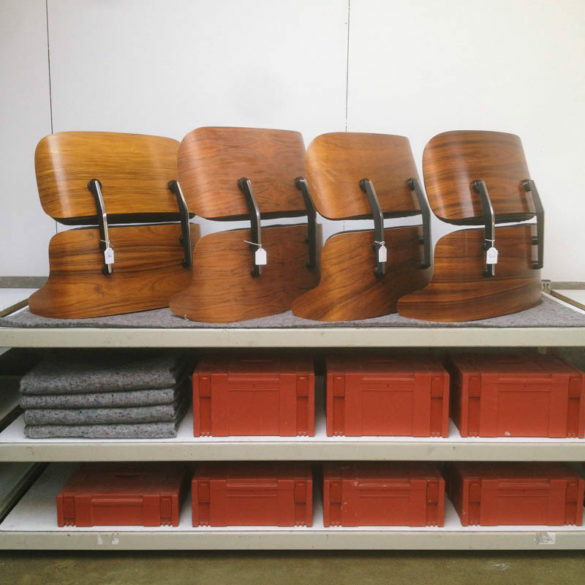 Designed by Charlotte Perriand and Le Corbusier in the early 1950s. Rebuilding a missing drawer (including 20 hand-cut dovetails), replacing broken pieces, ageing wood and color matching old paint. HELSINKI — In general, it’s quite common to paint ‘old’ furniture. Particularly in the seventies, there was a trend to update inherited furniture with a fresh coat of white paint. That goes indeed for this wonderful set of sculptural 42 armchairs, designed by Alvar Aalto in 1932. But after stripping carefully the layers of paint with different techniques, the original bent lamination and birch plywood came back to life in all it’s beauty. 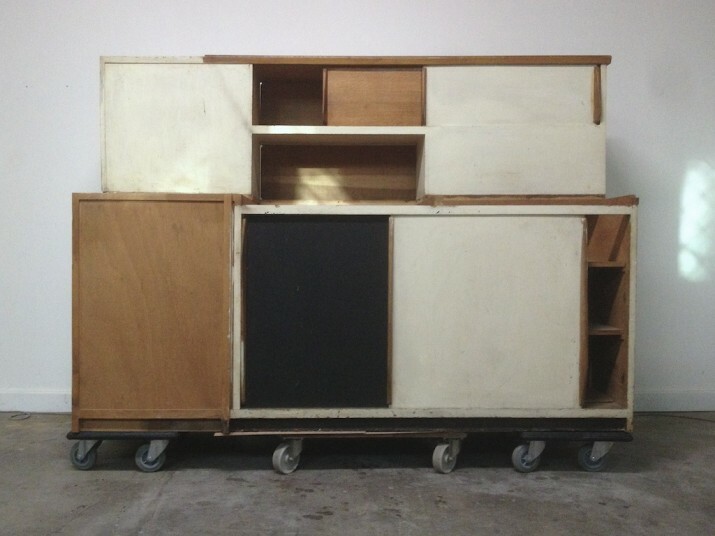 This kitchen was designed around 1949 by Le Corbusier and Charlotte Perriand for the Unité d’Habitation in Marseille. A unique piece that has been in use for over 60 years. An amazing project that will require a great deal of research! 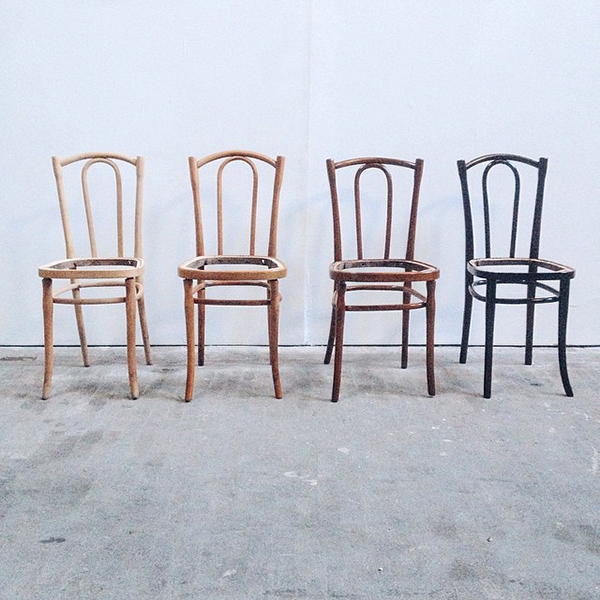 In this set of four chairs the process of restoration is shown in the finishing, done in shellac, a traditional technique. As well in the seating: the woven seat is replaced by laser engraved ones, showing the original pattern. 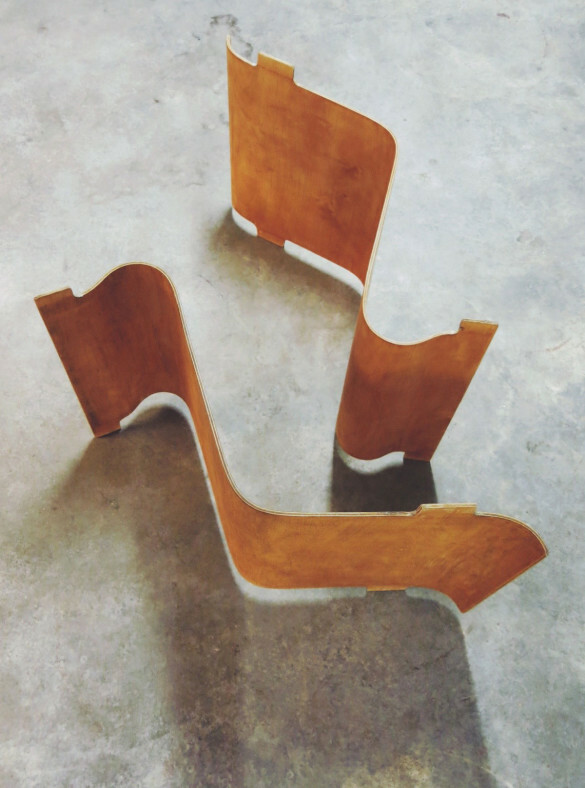 This iconic lounge chair suffered from the typical weakness in the design: the whole backrest is only supported by two rubber shock mounts in the armrests. Over the years, the rubber becomes hard and brittle and eventually it breaks. Or even worse; like in this case, the plywood cracks. 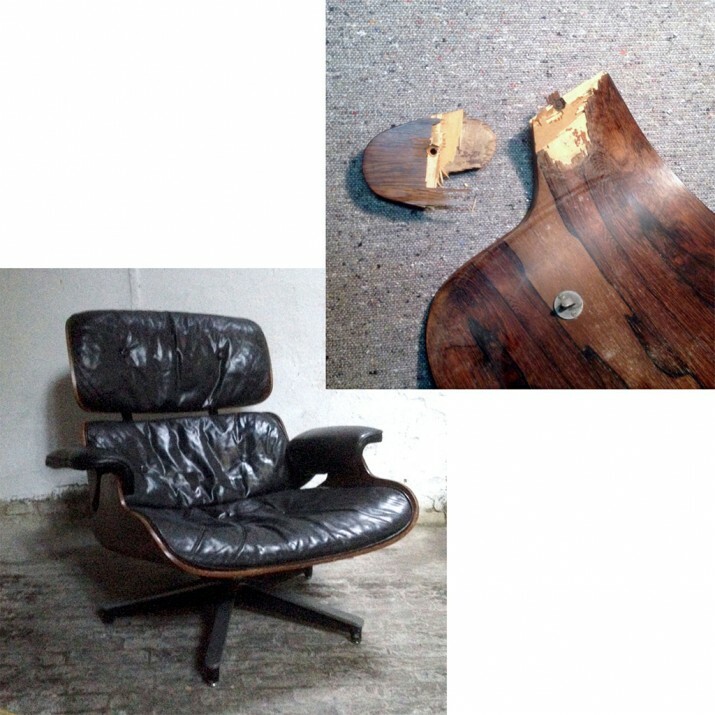 It’s a very common problem with these old chairs, so we took this as a challenge to find a solution. 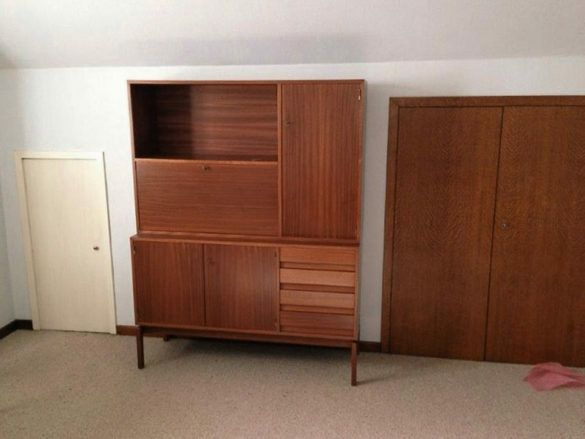 This cupboard from the Abstrakta series, designed by Jos De Mey in the late fifties, has seen some wear and tear. There were some earlier attempts to fix the base, but this ruined the construction completely. We replaced the broken parts by selecting mahogany from an old stock, and after cutting dovetails and color matching the finish, the repair was invisible. 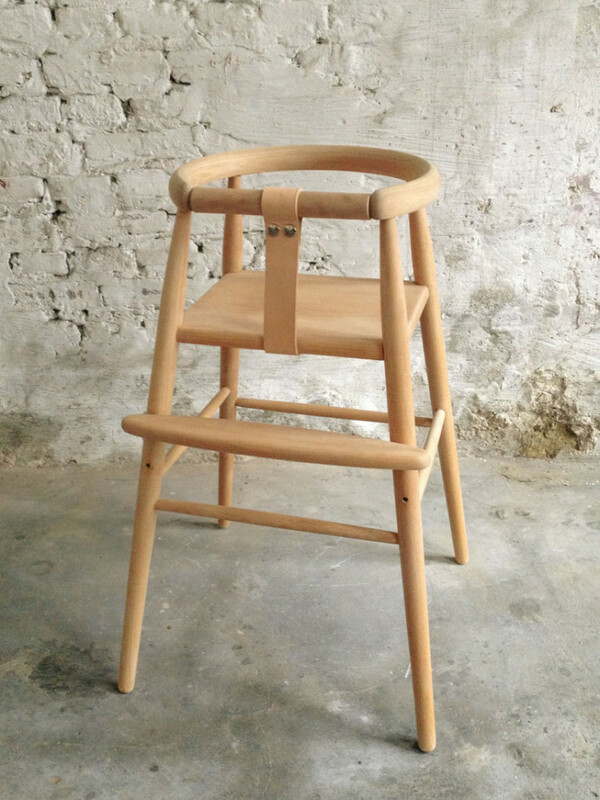 This iconic chair was designed by Nanna & Jørgen Ditzel in 1955 and is executed in beech. It has been refinished with a natural Swedish wood soap, to have this natural look but still keep it protected. Also a leather & wood T-strap was added, in respect to the original. 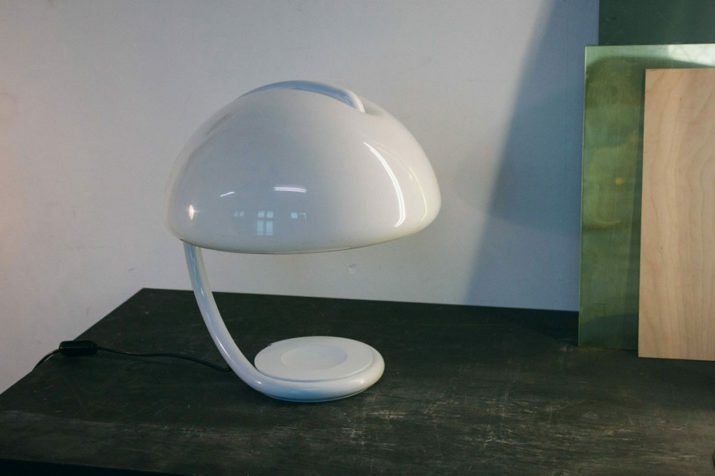 HELSINKI — A Modern View was commissioned to restore a unique version of Alvar Aalto’s H94 dining table in Helsinki, Finland. 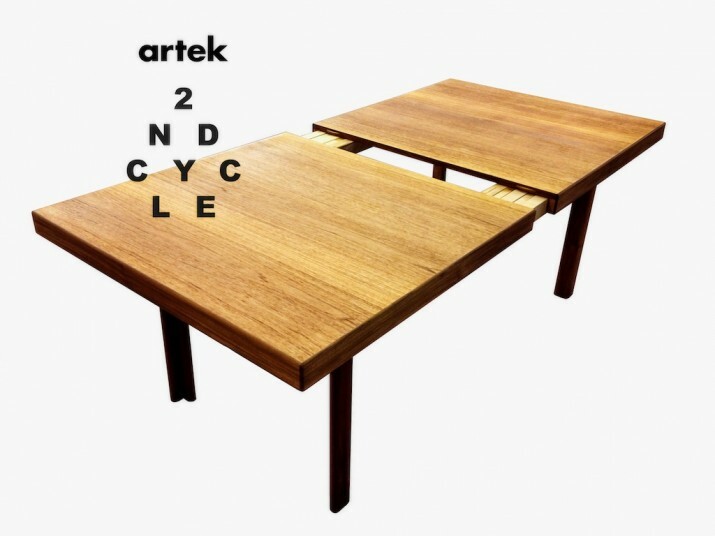 Artek 2nd Cycle is Artek’s own vintage gallery, conceived to praise authentic Finnish design and honour the importance of originality. Definitely worth a visit when you’re in Helsinki!